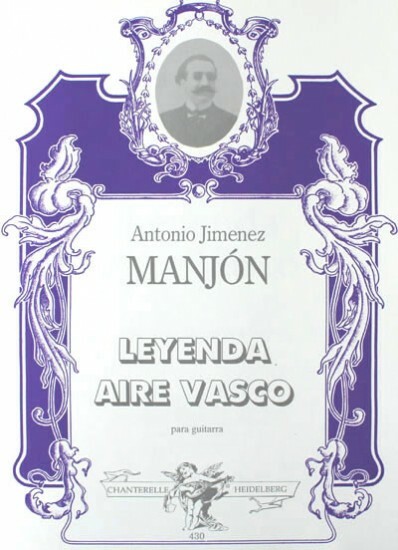 Antonio Jimenez Manjon, Simon Wynberg (Editor),Paperback, English-language edition,Pages:13,Pub by Chanterelle. Chanterelle is proud to present the first modern edition of two charming works by the virtuoso Spanish guitar composer Antonio J. Manjon, a contemporary of Francisco Tarrega. These fine and unusual late Romantic pieces are a valuable and welcome addition to the guitar repertoire and are certain to find a lasting place in concert and recording programs.